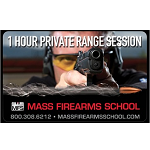 Purchase a gift certificate for a Mass Firearms School Concealed Carry II Class. 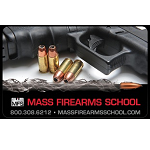 MFS Concealed Carry II is a 4 hour class that picks up where Concealed Carry I leaves off. 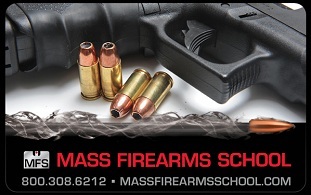 We move from covering tactics and legalities to learning how to draw, move, and fire your weapon.